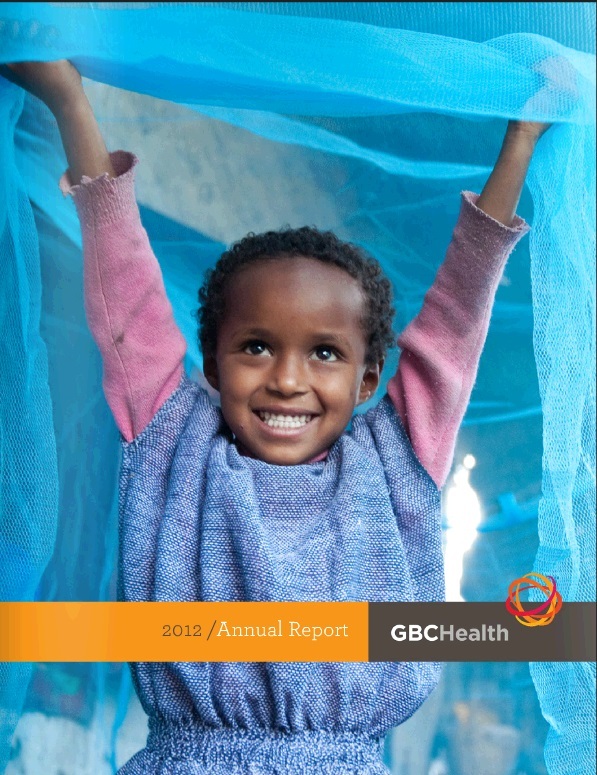 The full GBCHealth Annual Report can be read here. The annual report’s launch comes as world leaders focus on accelerating progress on key global health issues, such as reducing child and maternal deaths, in this week’s kick-off of the new United Nations General Assembly session in New York City. For information about GBCHealth, please visit our website.